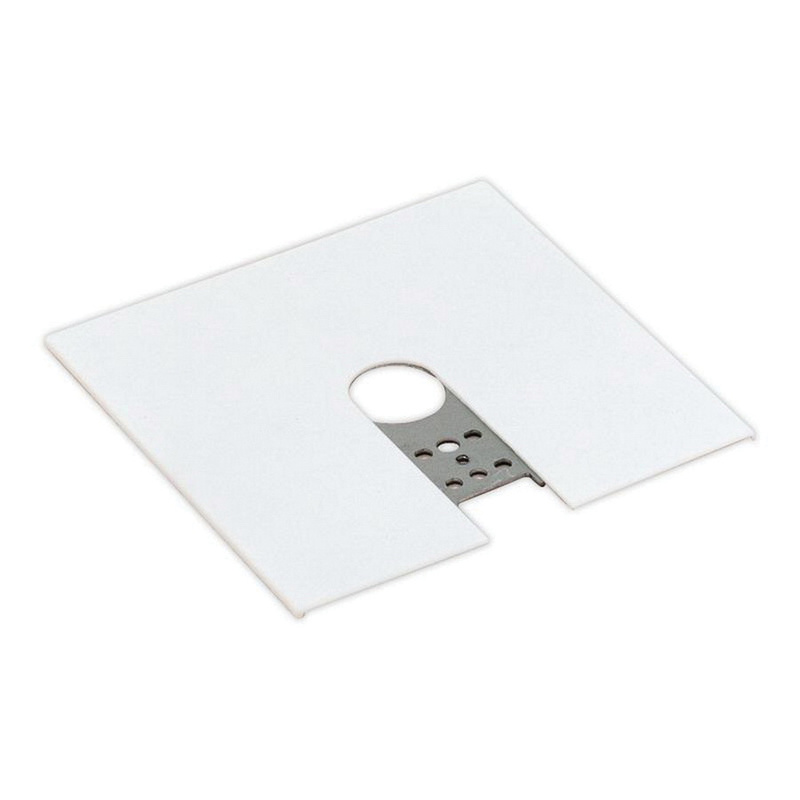 Lightolier Floating canopy kit mounts to a 4-Inch or 3-Inch octagonal outlet box. Canopy of size 3/32-Inch x 4-1/2-Inch. Canopy is positioned everywhere along the track using mounting clips and placed up to 4-ft from edge of track extrusion.